The internet of things (IOT & HOT) is a global seismic change that is influencing every industry. Industrial infrastructure needs to be "connected" to enable Big Data to be collected and analyzed via A.I. And here sensors play a vital role, because no sensors = no data. 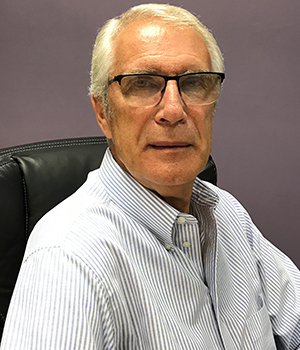 "It is thus important organizations recognize the need to move from inspection to monitoring in new build equipment because if they don't include sensors, they are building in obsolescence to equipment with a nominal life of 25-30 yrs. Equally important, is what sensor technology to deploy," says Ross Kennedy, Founder & President of QHi-Group. The key issue is sensor reliability, with those offering Lifetime Warranty and zero maintenance, as Exertherm does, avoiding future significant additional costs. The company has become a pioneer in offering Exertherm the World's #1 non contact thermal condition monitoring sensor for electrical infrastructure. QHi-Group used to sell hand held infrared scanners for thermally inspecting electrical infrastructure. But, on listening close to the customers QHi-Group deduced that customers wanted something more. QHi-Group worked with one of the world's top IR manufacturers to co-develop the specifically designed infrared sensor, which is non contact and like a thermocouple requires no power. The Infrared sensor is a key part of the Exertherm system and has many unique features; it is not in contact with the conductors, it measures the Delta T temperature, of the conductor joint being monitored without any other sensor or computational calculation, is reliable and accepted and/or designed into every global OEM of electrical infrastructure.
" It is thus important organizations recognize the need to move from inspection to monitoring in new build equipment because if they don't include sensors, they are building in obsolescence to equipment with a nominal life of 25-30 yrs. Equally important, is what sensor technology to deploy." QHi-Group is reinventing their technology on the constant feedback from customers and noting the market requirements. "We began with our standard Exertherm solution for LV& MV switchgear. Then we specifically designed, developed, and patented the thermal sensor for cable joints. Some customers told us they operate at low load levels so we developed the patented "LoadMap" which enables alarm thresholds which are related to load," explains Ross. "We went on to develop a low cost, vendor neutral MCC "In-Drawer" solution, with a status LED on drawer front (Green/Yellow/Red)." According to Pradeep Kumar Rath Electrical Section Head, Habshan 5 Plant GASCO Abu Dhabi Exertherm infra-red sensors and monitoring system which have been installed in the plant are highly effective and had successfully detected high temperature zones in numerous occasions. This has enabled them to take advance corrective measures. "The performance of these sensors are highly satisfactory and it is our intention to continue and pursue with this best practice as part of our ongoing program of increased/uptime and safety and include the same the new build panel specifications for future projects," adds Pradeep. QHi-Group wants to focus on the message that thermal condition monitoring provides significant financial benefits such as reduced on-going maintenance downtime, reduced downtime via early detection of problems before they fail, reduced human intervention which equals increased safety. It also assists in enabling the huge future benefits which can be derived from HOT. QHi-Group is well positioned with its acceptance by major OEM's and it's increasing global presence Pan-America, Far East, Middle East, India, and Europe to take advantage of the exponential growth in thermal condition monitoring sensors, driven by HOT. 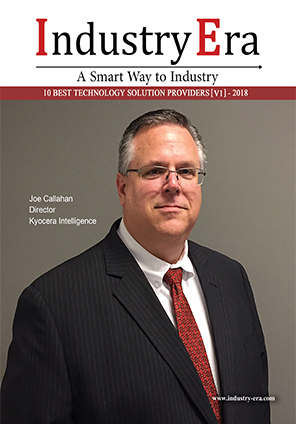 "We have grown by over 300 percentin the last 3 years and with known revenue sources are predicting continued growth along the same trajectory, as we also introduce further applications for our technology, and explore other monitoring solutions in both electrical and mechanical infrastructure," adds Ross. "People often ask me how we can have achieved so much without the massive resources of a multinational giant. My response is always the same. Our products are exceptional, best of class, and deliver exactly what we say they do." 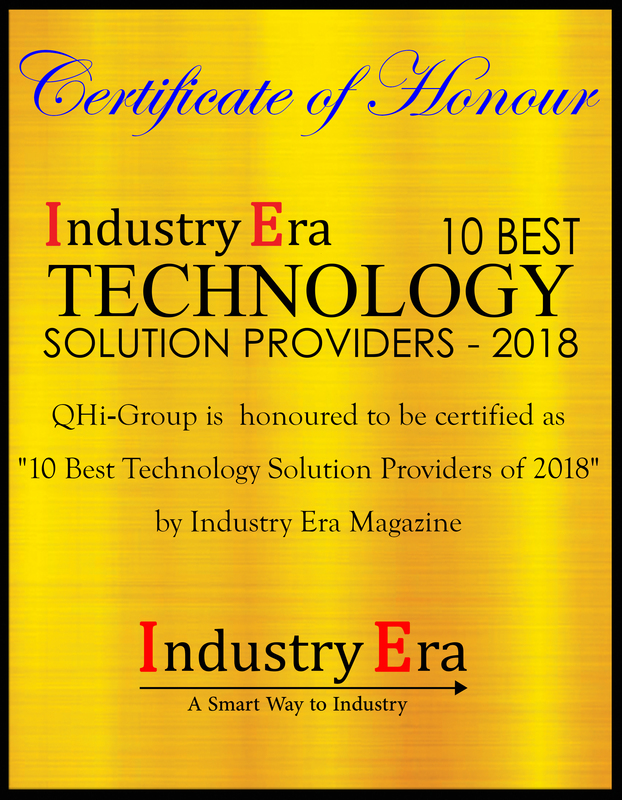 But the real secret of QHi-Group is the exceptional people within the company, who work together as a team, whose dedication, passion, commitment, and skills are what have driven the company forward to achieve their world leading position in the market, and take us forward to achieve our future goals. QHi Group is an Global provider of Thermal & Power/Energy Monitoring Solutions.